Diversified Energy partners with large, medium, and small industrial operations throughout the SE and Mid-Atlantic states providing bulk propane delivery service. 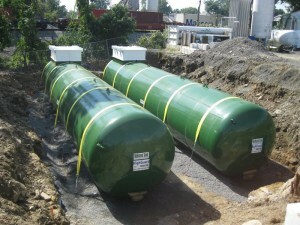 Large storage vessel installation, gas piping, and propane delivery is our specialty. Please call for more information.